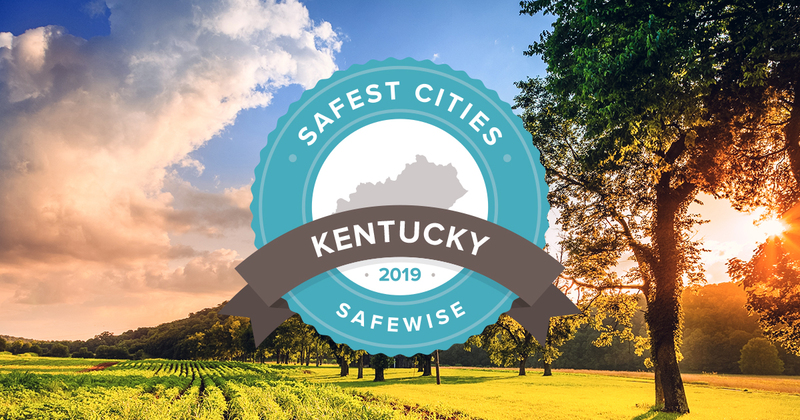 How Much Does Home Security Cost in Louisville, KY? 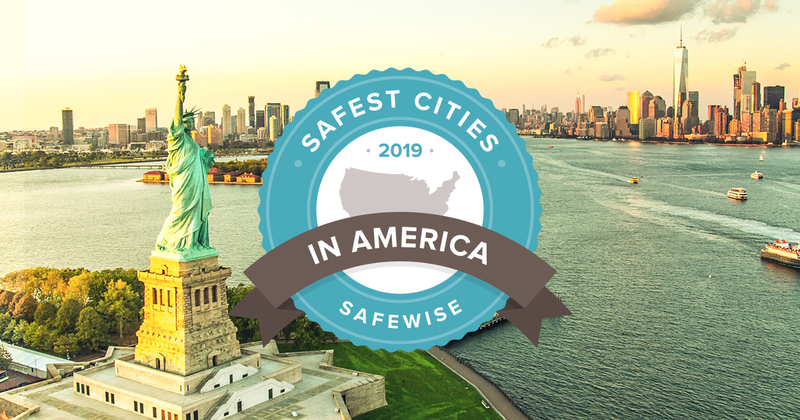 There is a wide range of home security companies in Louisville, KY, each offering its unique features, advantages, and of course, pricing. No matter what your home may require, you can be confident that there’s a system perfect for you. 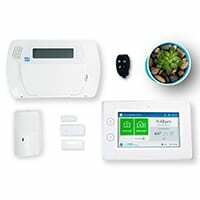 Installation cost, equipment and monthly monitoring charges are the three main variables in determining the cost of your home security system. If you have the system installed by a professional, it might cost you up to $200; many security systems can be installed without professional help. A basic security system usually costs around $230. However, if you sign up for monthly monitoring services, some home security providers will give you a system. 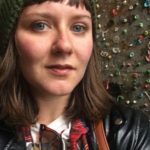 When it comes to monitoring services, depending on the features you want, you can plan to pay anywhere from $15 per month to just over $200. 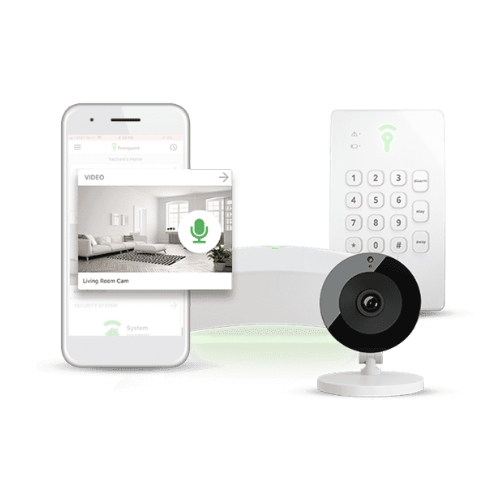 In recent years, one of the most important transformations in the home security industry has been wireless security systems. 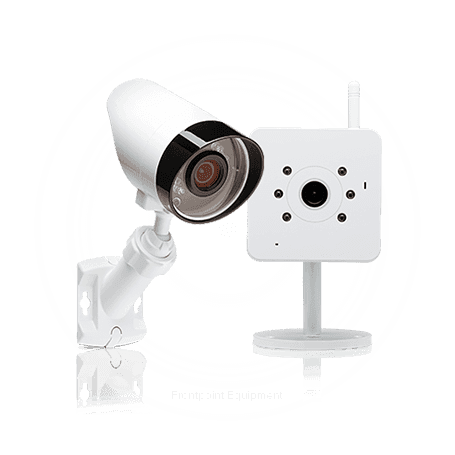 In Louisville, KY, wireless home security systems provide the fastest installation possible. You’ll never drill another hole through your walls or run unnecessary wires throughout your house. All of the system components communicate wirelessly with the control panel, allowing you to move components effortlessly. 100% wireless systems, or those with wireless features, communicate via cellular signals. A wireless home security system is never what a burglar wants to discover. It can’t be disabled like traditional systems by cutting phone lines or internet cables. Security systems in Louisville, KY can be tailored to serve your specific needs. 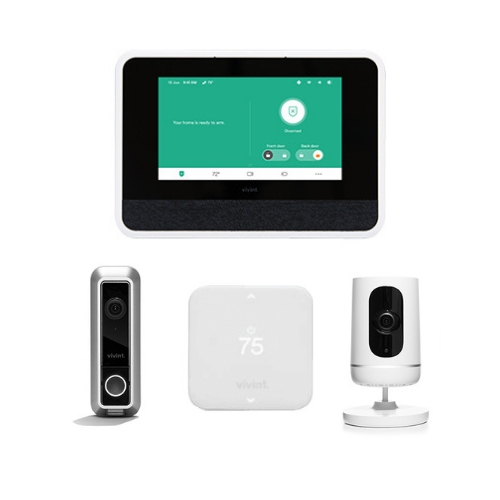 Whether you need interior or exterior cameras, or more advanced types such as motion-activated or night vision, you can find one that will help you monitor practically any situation. 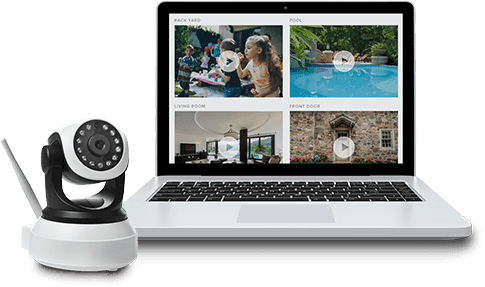 Coupled with remote access to your home security system in Louisville, KY, you can use your smartphone, tablet or computer to view live footage from your cameras, or review previously recorded clips. With motion-activated cameras, you can quickly review the events of the day without having to skip through hours of useless footage. With security cameras, you can keep an eye on your pets or deliveries made when you aren’t home in addition to what’s going on around the rest of your house while you’re busy in another room. The days of thinking that home automation is futuristic are past; today it’s easy and cost effective to add smart features to your home. 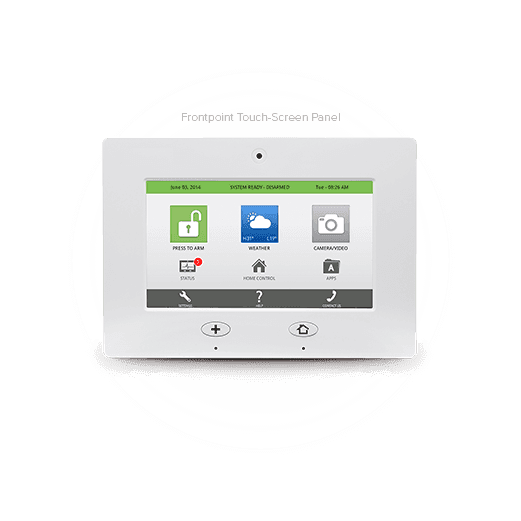 Thanks to technological advancements, you have more control over your home, even when you’re gone. Stop fretting about if all the doors were locked or the appliances turned off before you left in a hurry. 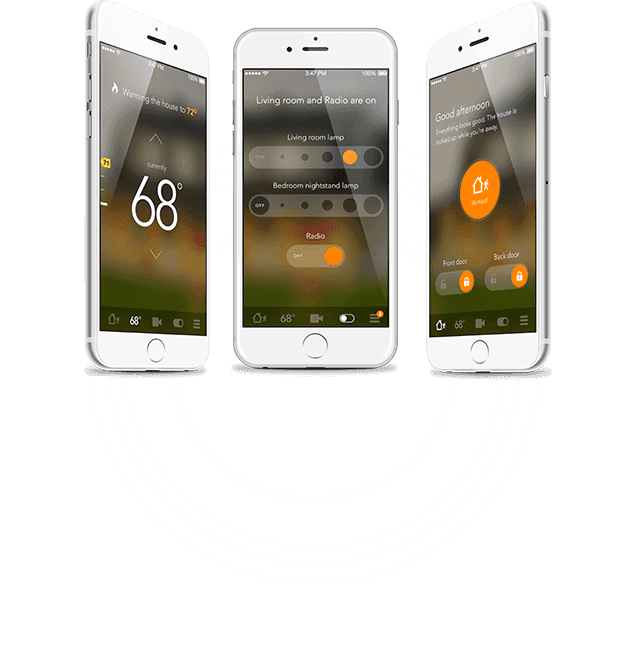 Simply use your smartphone, tablet, or other web-connected device to control each appliance, or gadget. You can even remotely lock your front door if a hectic morning leaves you racing out without turning the lock. Automated security systems let you set up text and email notifications for various events, including children coming and going or emergencies like a security breach. 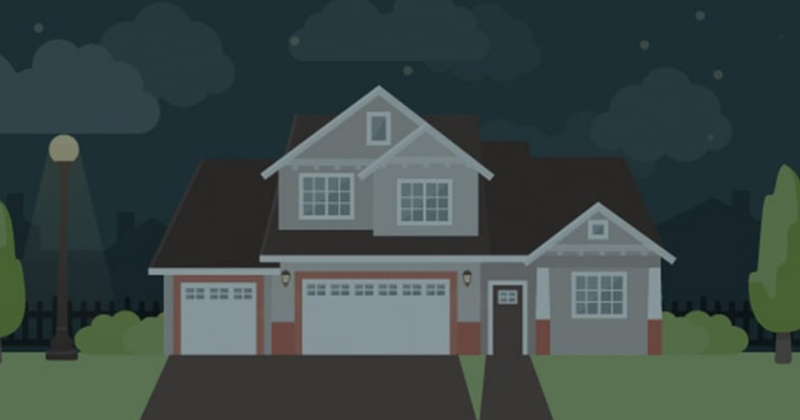 With home automation, your home is in your complete control whether you’re across town or across Kentucky.